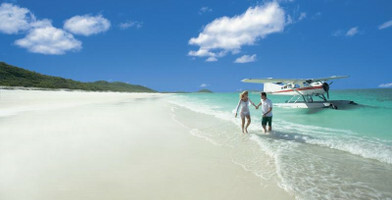 For a gift voucher that is guaranteed to blow the recipients mind, these Whitsundays Sea Plane Flights are sure to do it. 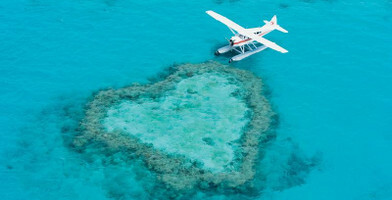 With the chance to witness this picturesque area from up above, the recipient will fall in love with this gift. Choose between several different packages below and make their occasion that extra bit more memorable. 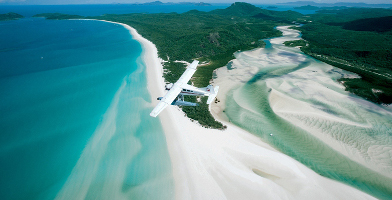 Travel by seaplane to the beautiful sands of Whitehaven Beach - flights depart daily and include a spectacular scenic flight over the Whitsunday Islands. 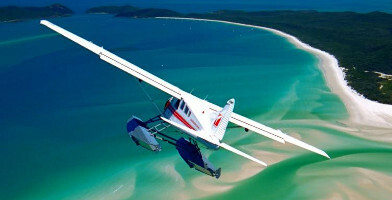 An incredible scenic flight over the Great Barrier Reef and Whitehaven - this gift voucher certainly won't disappoint. Find out more here. 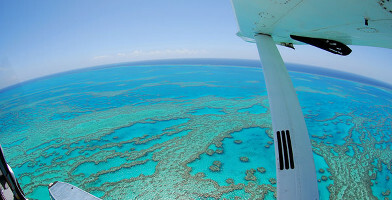 View both the Whitsundays and the Great Barrier Reef from the skies AND under the water on this seaplane journey from the mainland to the reef itself! See the reason why this tour is our most popular - the best the Whitsundays have to offer in a half-day tour to enjoy the incredible colours on display! 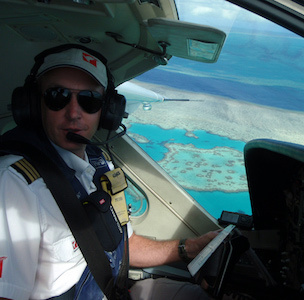 "Let us show you the best of what the Whitsunday region has to offer, showcasing the incredible textures and colours of the Whitsunday Islands and the Great Barrier Reef Marine Park only visible from the air."